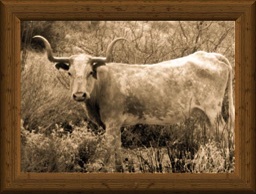 Almost three decades ago, a small group of dedicated Texas Longhorn cattle raisers sat down together to discuss their business, Texas Longhorn cattle. These breeders felt as though not enough was being done to ensure the survival of the original Longhorn type and that the important qualities unique to this breed were being compromised for short term economic gain. 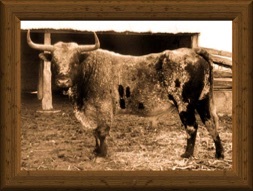 As was the case a century ago, the fullblood Texas Longhorn was being "improved" to the point of extinction in both conscious and unconscious efforts of cattle raisers throughout the industry. These Texas Longhorn cattle raisers responded by offering a solution, an alternative for those who shared their commitment for a true, purer, breed. 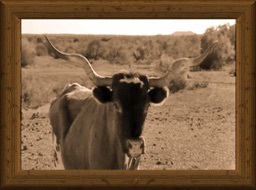 This solution was Cattlemen's Texas Longhorn Registry (CTLR), an organization dedicated to preserving the purest Texas Longhorn of the highest quality. 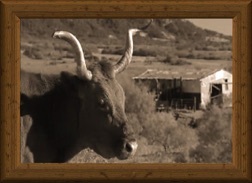 By incorporating the tools of visual inspection of cattle by the most knowledgeable of Texas Longhorn breeders (many of which are descendants of the original founders and preserves of the breed) and the use of DNA analysis to further identify any evidence of impurities and for future parentage identification, CTLR rekindled the ideal of preserving for posterity fullblood Texas Longhorn cattle. 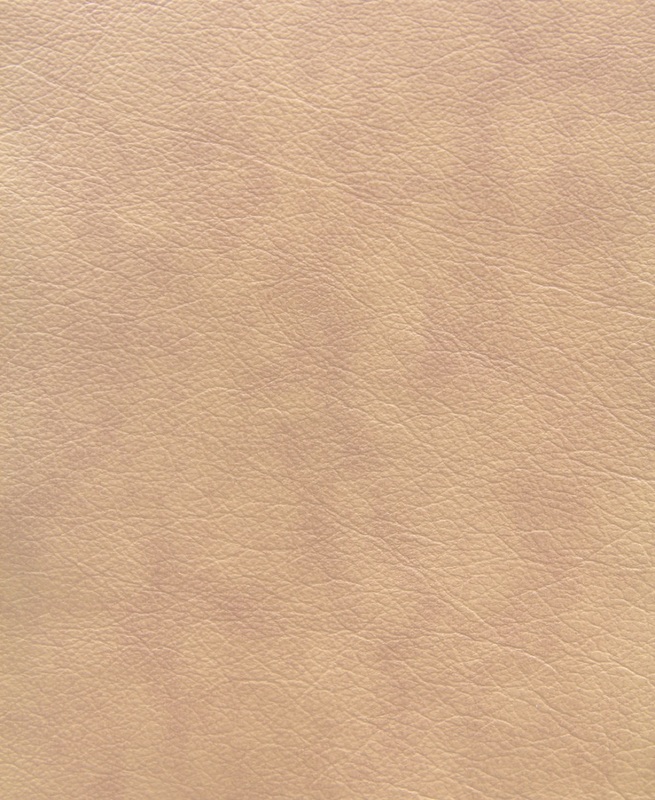 Today, a comprehensive database comprised of the finest, historically correct Texas Longhorn cattle provides the foundation, from which preservation and perpetuation of this magnificent breed is attainable. Texas Longhorn cattle are enjoyable and profitable to raise. Commercial and purebred cattle raisers both appreciate their hardiness, calving ease, hybrid vigor, longevity, and resistance to diseases and parasites; not to mention their sheer beauty, majesty and unparalleled contribution to the cattle industry. They are by nature, a gentle and intelligent breed making them an ideal choice for the weekend rancher or historical enthusiast as well. Regardless of your level of interest, demand the purest, highest quality, CTLR certified Texas Longhorns for your breeding program. They will bring you many years of pleasure and profit.